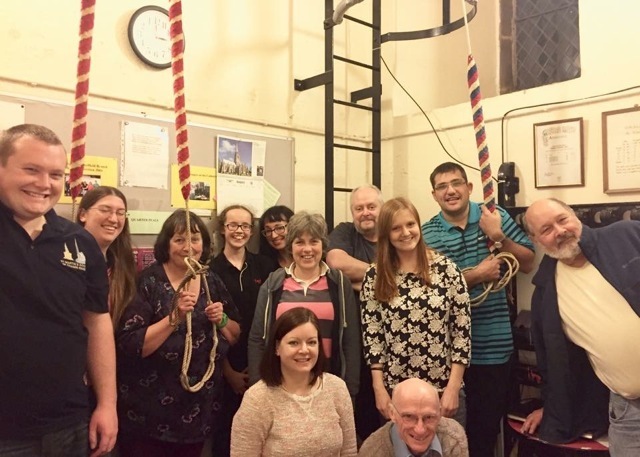 The six church bells at St Mary's were restored in 2007 and are now rung regularly by a local band of bellringers. We come from all walks of life and range in age from ten to those in their sixties. 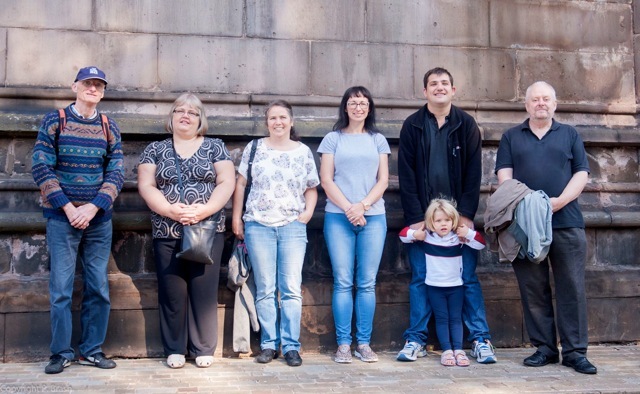 We welcome learners of any age and encourage people to visit the tower and see how the bells are rung. We ring on Sundays for services from 11.30 - 12.15 or 17.30 - 18.30. Our practice night is on Monday 19.30 - 21.00. If you want to find out any more about the bells or bell ringing, please contact the Tower Captain Pete McCoy on 0114 2864724.